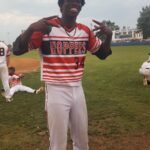 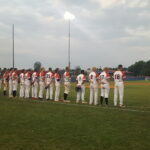 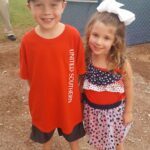 United Southern Bank sponsored the Hoppers game on Wednesday, June 17th for Faith and Family Night. 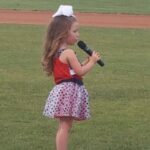 4 year old, Avery Grace, daughter of our very own Whitley Grace, Pembroke Branch Manager sang the National Anthem. 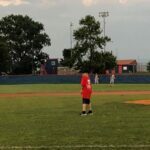 Kolton Parker, 7 year old son of one of our Bookkeepers, Ashley Parker threw the ceremonial first pitch. 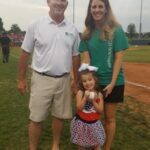 USB also wants to thank all our friends and customers who came out to the game for USB’s Faith and Family night at the Ballpark!